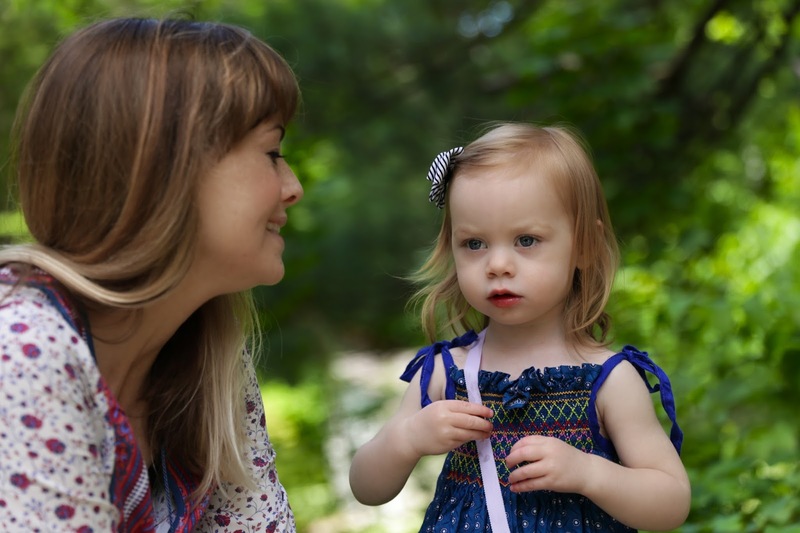 Lovelies in my Life : Weekend Style - Plus Culottes?! Weekend Style - Plus Culottes?! Just a quick Saturday look for you friends. 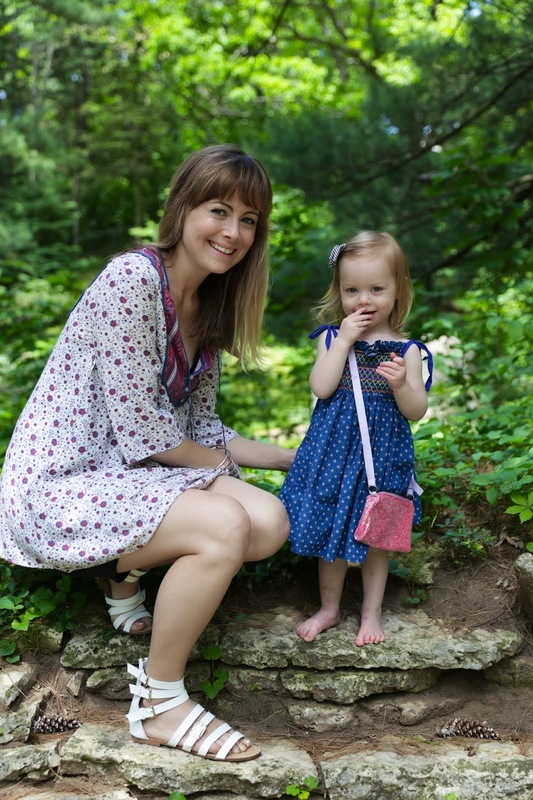 S and I in 2 of our fave everyday dresses/tunics. My top used to be a dress but that's what you tend to get from Forever 21, fun clothes at a great price but terrible with wear. And I wear this so much so it's seen better days. I'm still really loving the flow-y or oversized tunic/blouse. It just works for me cause it adds a great deal of comfort to my look (no tummy or love handle issues - yay!) and I love the balance of showing some skin or curves with something more relaxed outfitting the other half. It feels really feminine but still allows you to accent your favorite features. 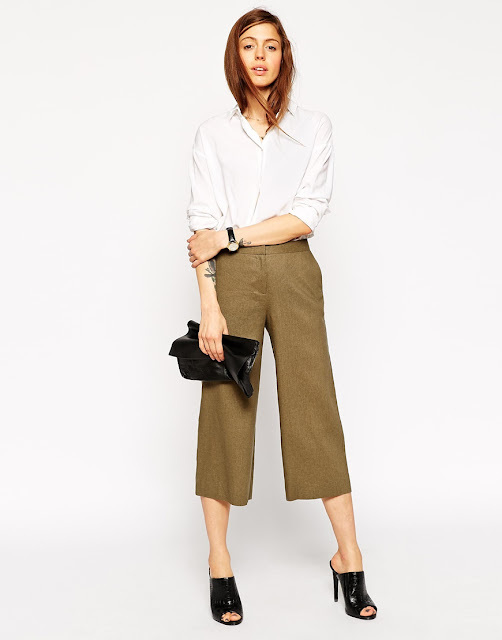 Example, culottes! Can you believe they're back in business? We had a good laugh about it and then I bit the bullet and made it known that I was on board and would be taking them for a spin. I just love a good 90's revamp. (hello Birks!!) Culottes are a perfect example of the loose/tight combo. They have that wonderfully swishy expanse against the legs (oh they bring back funny memories) and need to be paired with something more form fitting to make much sense. Perhaps that's why we did it wrong before ... it was baggy bottoms with baggy tops. Bad, bad, bad. This is the pair I already bought. I love them with the black tee but white would be just as cool. Not sure if I'd try any color though, just keep it neutral. If you have great abs then this high waisted silhouette would look great with a cropped top. Oh, there! And I think this sailor pant style is adorable. I could never pull off the crop, just so we're clear. NOT PLANNING ON DOING THIS. However, love the white polka dots culotte. Also, super 90's fabric. Love the linen look and this pair is a slimmer, easier to wear cut. Very chic. Shall we all wear culottes together instead? Green Bay will be the most fashion-forward city in the mid-west before you know it.